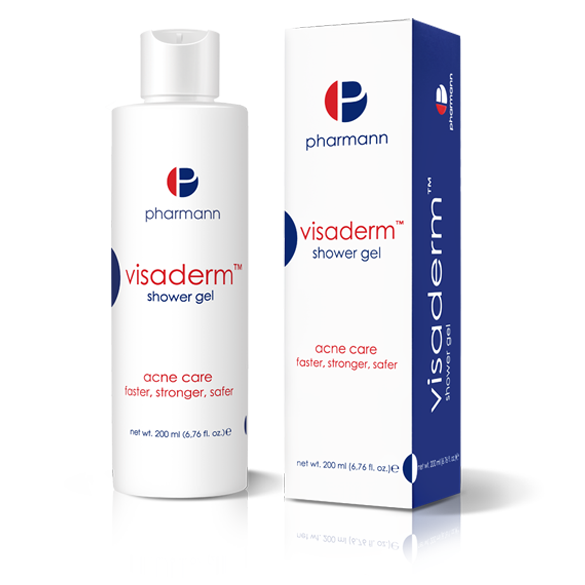 Visaderm™ facial peeling gel is recommended for daily care of acne, oily and mixed skin. 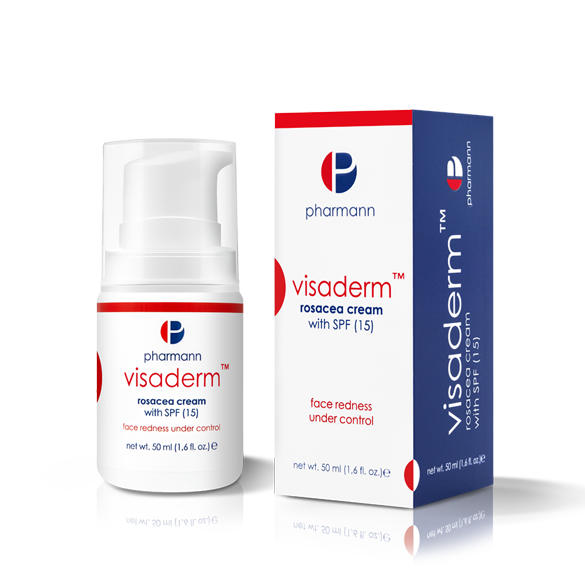 Thanks to specially selected active ingredients, effectively removes impurities from the skin surface, soothes irritations and moisturizes the skin. 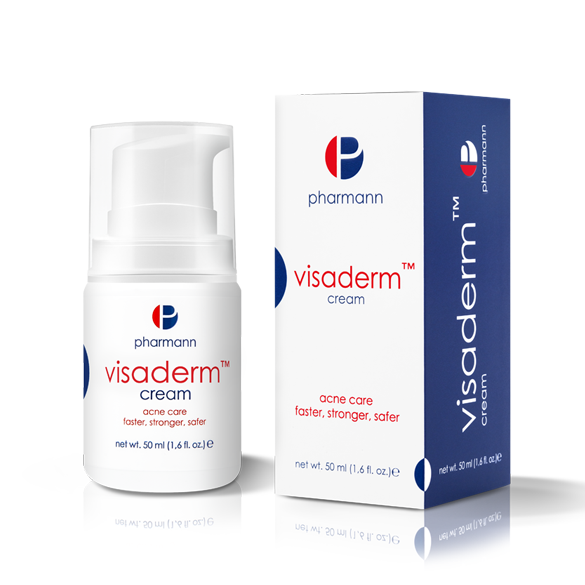 Restores the balance between the oily and dry parts of the face, leaving the skin refreshed and matt. 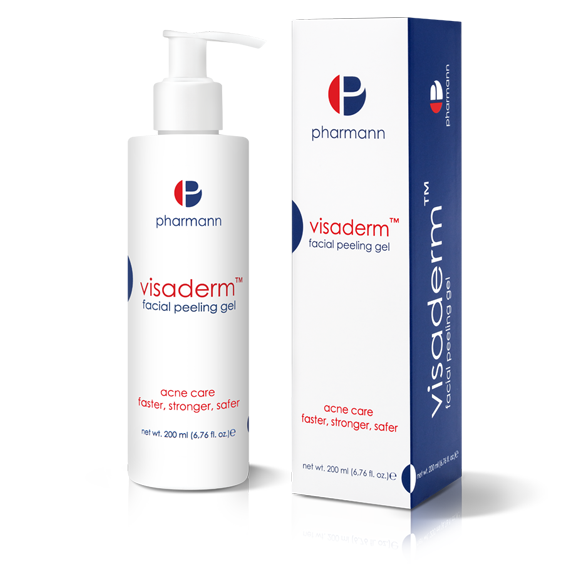 Gentle scrub particles contained in the Visaderm™ facial peeling gel stimulate microcirculation, oxygenate the skin, and thanks to the exfoliation of dead skin cells – restore its smoothness and healthy look. 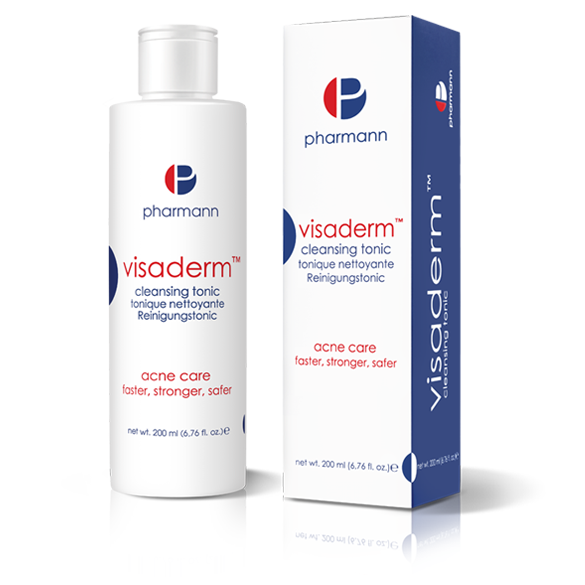 Apply a small amount of the product to wet hands, lather, and then apply to the face and neck and gently massage. Rinse with lukewarm water. Dry delicately. Use in the morning and/or in the evening (depending on the needs).